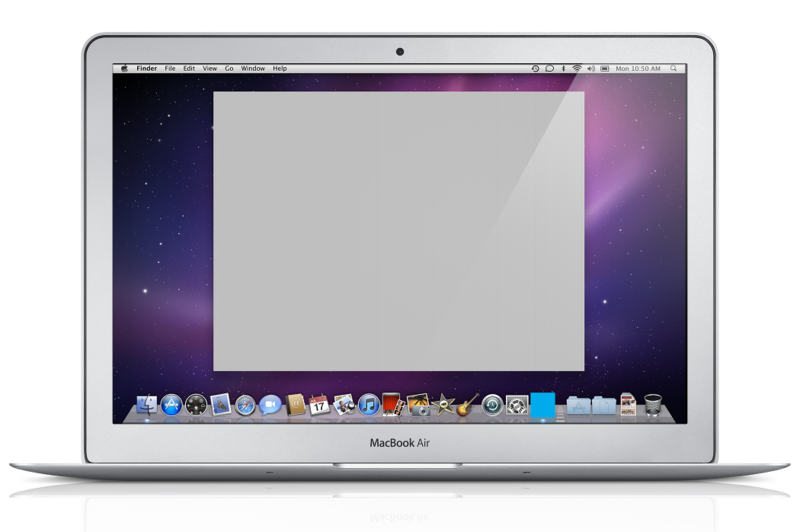 Site Monitor is a menu bar application, that constantly checks connections between your computer and defined servers. Connection to server is checked using PING (ICMP protocol), GET, POST or combined previous methods. 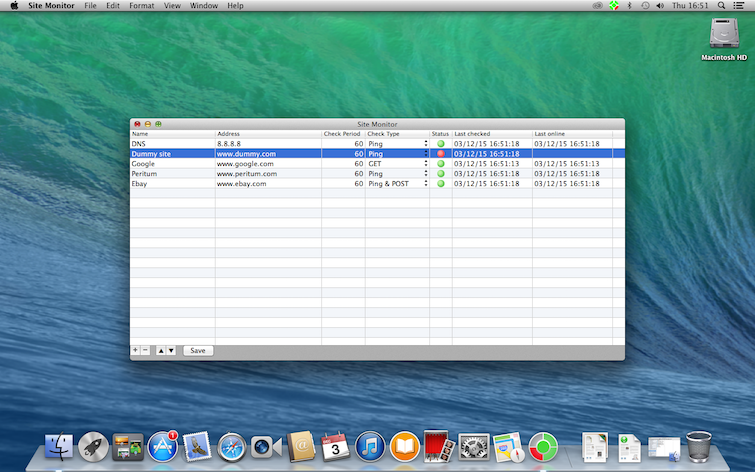 Application shows current status of the connection on menu bar and menu bar menu. Site Monitor also uses Notification Center to inform about connection changes.